Professional wall upholstery in Manhattan Beach, CA. We provide custom wall upholstery services for commercial and residential walls for homes and commercial buildings. Custom design interior and ceiling upholstery for commercial uses. For over 40 years in business making custom wall upholstered with modern and traditional techniques combined for a better durability with hight quality upholstery materials for walls. Bounded and Insured by California. We custom mansion wall upholstery and reupholstery for local customer living in the community of Manhattan Beach California. Tradition wall upholstery services with flat welt custom made. Hire the experts in wall upholstery. 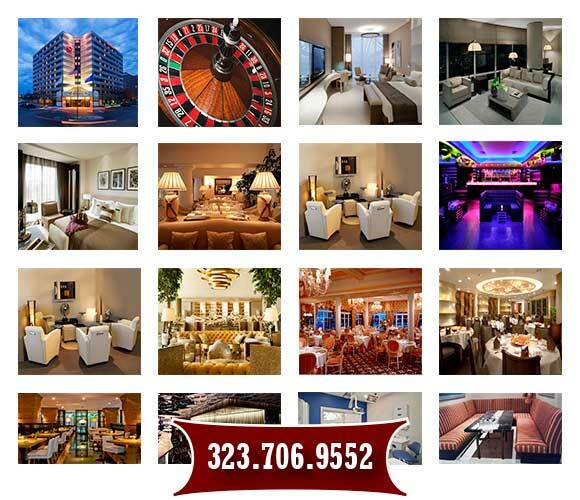 Now serving the great city of Manhattan Beach, CA. Custom made mansion wall upholstery and reupholstery services in Manhattan Beach California. Wall mansion upholstery, deluxe mansion walls custom reupholstery, fabrics for mansion walls available at our upholstery shop. Serving Manhattan Beach with custom walls upholstery services for local residents living in the area. 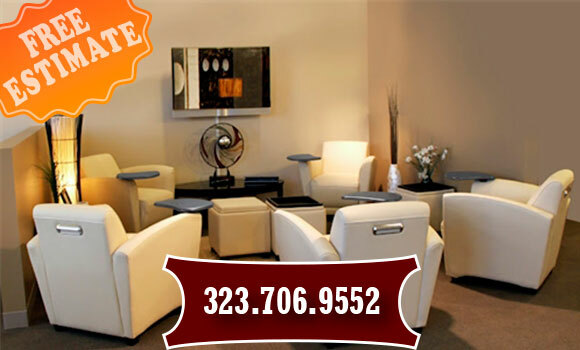 Manuel Lopez an expert and master craftsman is serving local wall upholstery services and also general furniture upholstery services such us: sofa upholstery, dinning chairs repair, restaurant booths upholstery, and patio cushions (outdoor upholstery) in Manhattan Beach CA.